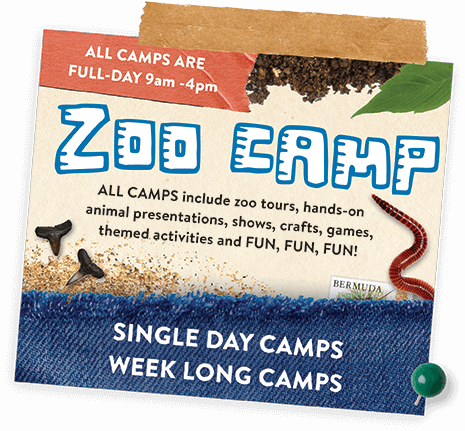 When school is out, Zoo Camp is in! Kids spend a day at the zoo creating crafts, playing games, viewing animal presentations and shows, trekking through the zoo, talking with keepers, and more. Our qualified educators guide groups of no larger than 12 students (per counselor) through an exciting, fun-filled adventure at The St. Augustine Alligator Farm Zoological Park. 1. Campers must wear closed-toe shoes with a back (no clogs/Croc-like shoes). 2. Campers must follow the instructions given by zoo staff. 3. 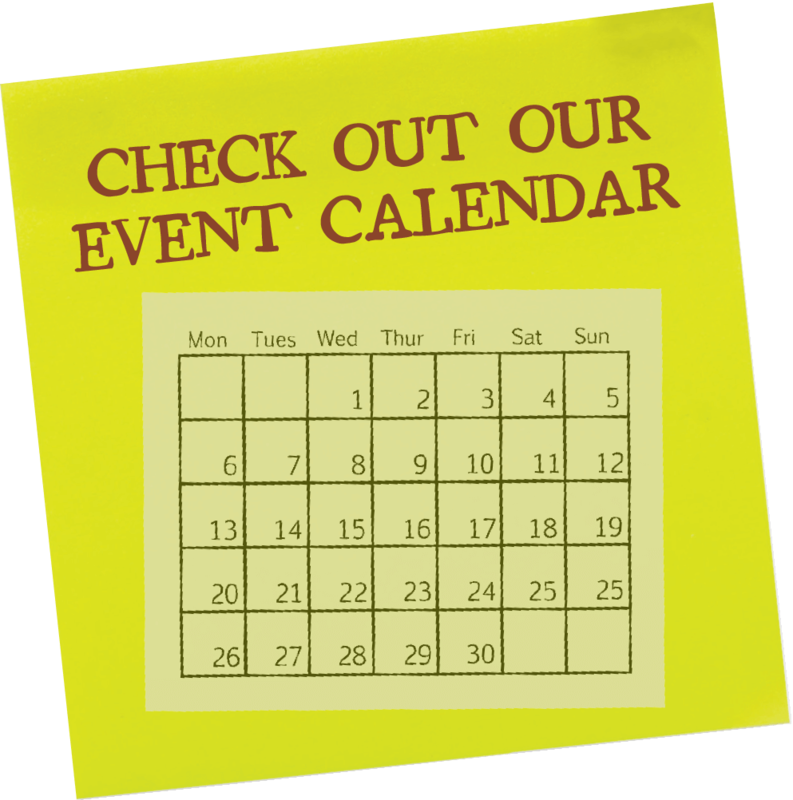 Campers must take part in all scheduled activities. 4. Campers must stay with the group at all times. 5. Campers must be respectful of others, including staff, other campers, and animals. 6. Campers must keep their hands, feet, and objects to themselves. 7. No running or horseplay is permitted. 8. Before and aftercare are not provided. Jan. 21st, Feb. 15th, Feb. 18th, Mar. 15th. $45 for members, $50 for non-members. $225 for members, $250 for non-members. Caimans, Gators, Crocs… Oh My! Available only during the summer, the Counselor-in-Training (CIT) Program is designed as a volunteer program for students entering 7th through 12th grade. CIT volunteers assist counselors with groups of Zoo Campers as an extra set of eyes, ears, and hands to help with crafts, games, and other activities. 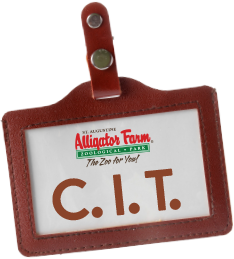 CITs are expected to show a positive attitude toward Zoo Camp, Zoo Campers, The St. Augustine Alligator Farm Zoological Park, and its staff. As role models for the younger campers, CITs must abide by all Zoo Camp rules. Any CIT showing a lack of maturity, cooperation or positive attitude will be asked to leave. After camp has ended for the season, each CIT will receive a letter outlining the number of hours volunteered. Any additional paperwork required by schools in order to receive volunteer credit must be completed by the CIT and then submitted to the Curator of Education for a signature.